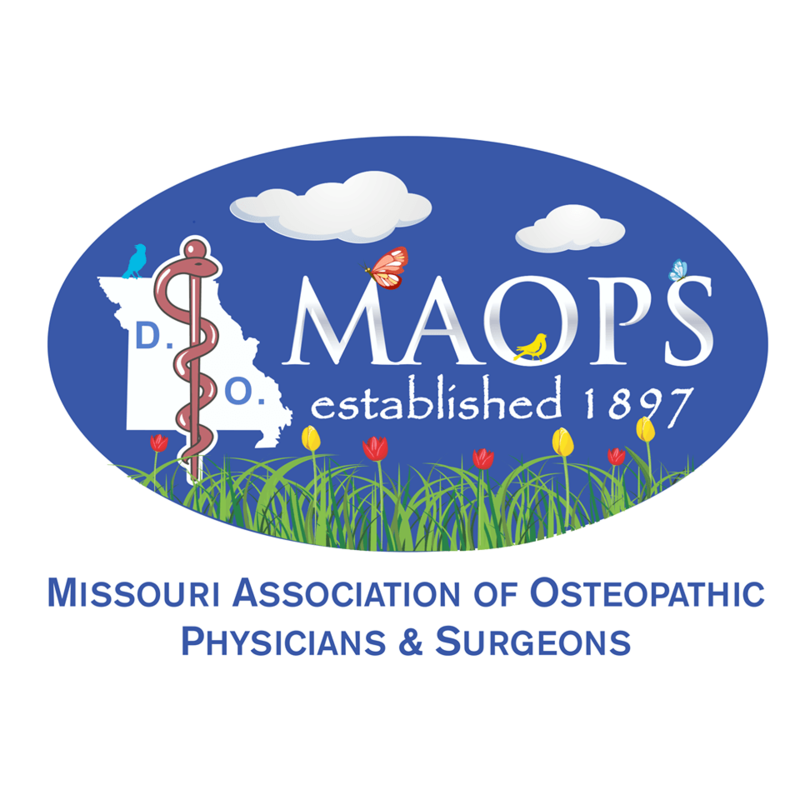 Join MAOPS for the annual Midwest Osteopathic Annual Convention! Over 25 CME Credits Available Towards Your State License and Specialty Board Requirements! Emergency Medicine and Internal Medicine tracks have been added to the MOAC curriculum to better serve our family physicians working in the emergency department, and IM and EM board-certified physicians looking for specialty credit! Women Physicians Gathering & MORE! Best selling author of “On Call In Hell”, Dr. Richard Jadick‘s inspiring story of his decision to enter into the fray-and compelling account of courage under fire are both wrenching and uplifting. Awarded a Bronze Star with a Combat V for valor, Jadick has become a modern American legend-and a true American hero. Dr. Logan Banks is professor of family medicine and obstetrics in Burundi, East Africa at the Hopital Espoir de Kibuye – Kibuye Hope Hospital – at Hope Africa University. After completing several medical missions, Dr. Banks and his wife, Julie, made the decision to move their family to Burundi where he was invited to join the mission of Hope Africa University by teaching at the rural site, Kibuye Hope Hospital. Here the Banks family is serving by training the next generation of African doctors who will preach and heal, and lead their own communities in the name of Jesus. Kevin Hines is a global speaker, best-selling author and mental health advocate who reaches audiences with his story of an unlikely survival and his strong will to live. Two years after he was diagnosed with bipolar disorder (at 19 years of age), he attempted to take his own life by jumping from the Golden Gate Bridge. He is one of only thirty-four (less than 1%) to survive the fall and he is the only Golden Gate Bridge jump survivor who is actively spreading the message of living mentally healthy around the globe.